Ice skating is a lot of fun, but without proper clothing, the experience can be a little trying. 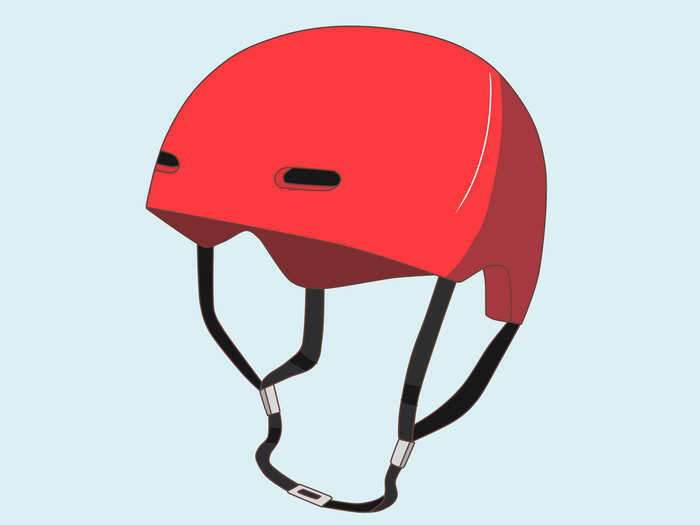 Follow these simple guidelines to have a fun and safe skating outing! Let's start from the bottom up. 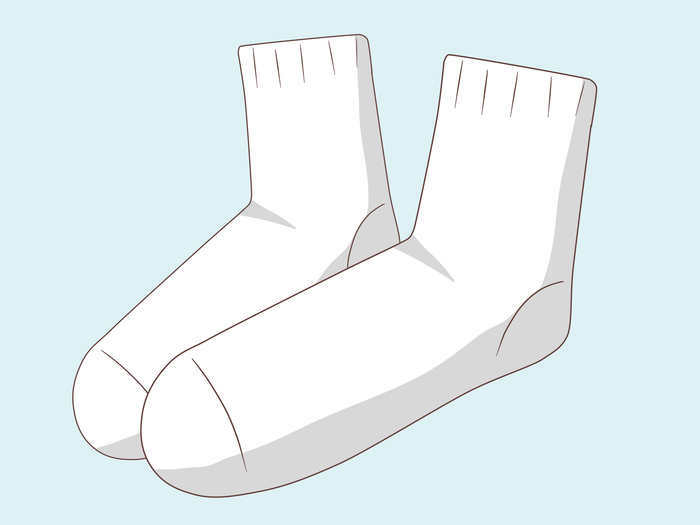 Wear a nice pair of socks with no holes on the feet. Use ones that go up around the ankle if possible, as this will help make the skates feel more comfortable. 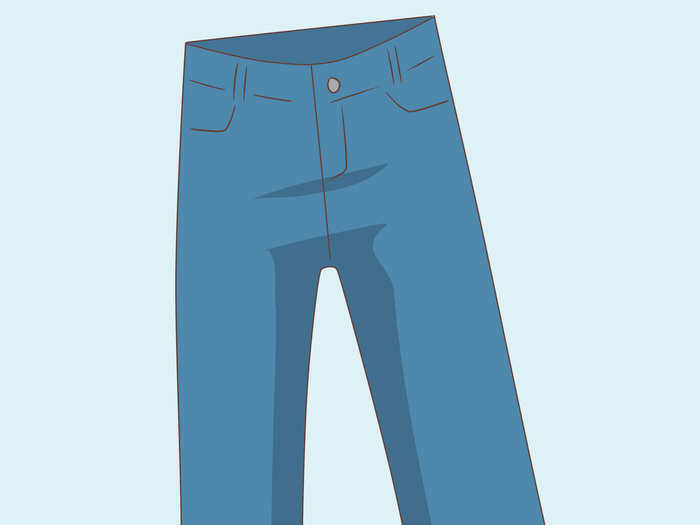 For pants,just choose a warm pair of leggings or sweatpants. Nothing too tight or too baggy, but fitted to allow easy movement. 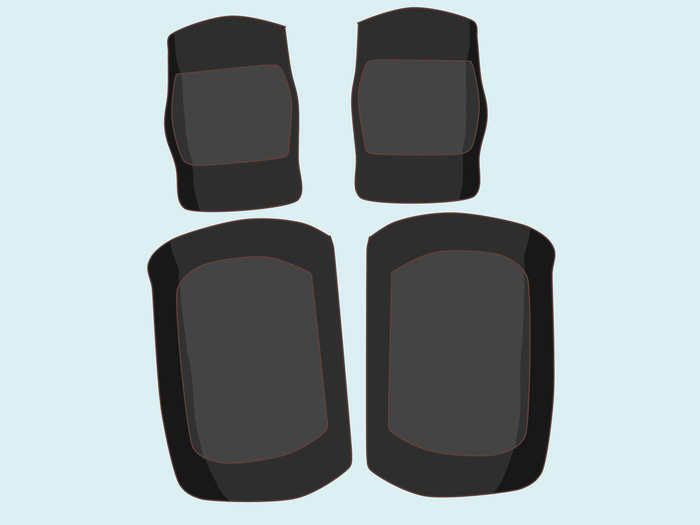 If you're worried about your child's safety, you could put on some knee guards underneath their pants. This will help prevent bruising, but is generally not necessary. On top, a t shirt works as well as anything else. 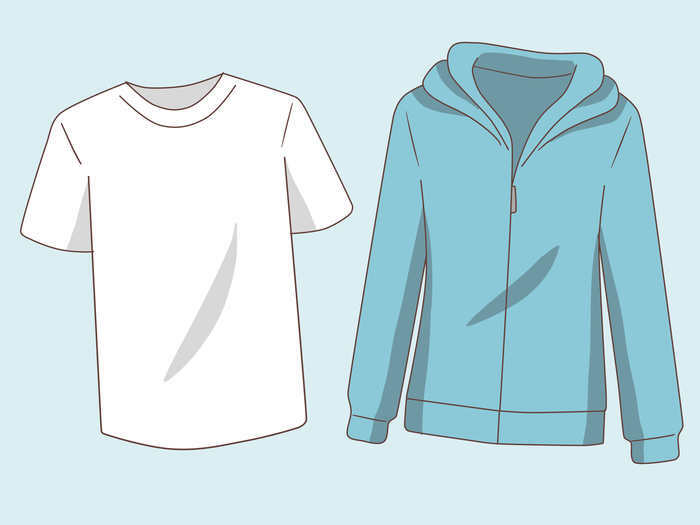 Over the t shirt, a sweatshirt or light jacket is usually enough in most rinks. If you are skating at an outdoor rink, bring a jacket suitable for the weather. 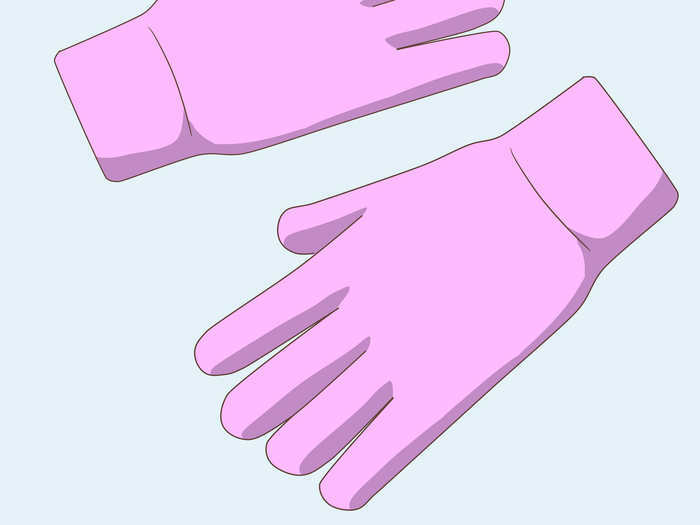 Gloves or mittens of any type are a must have! Wet, cold fingers are not happy fingers. Some parents aren't comfortable with their children skating around haphazardly. If this is the case, bring a helmet for your child to wear. The likelihood that something will happen is slim, but it is always better safe than sorry. Elbow pads/wrist guards generally aren't necessary for skating. However, if you are paranoid, it will not harm your child to wear them.